WASHINGTON -- The clocks are turning back an hour but Metro is staying open an hour later. This Saturday night Metro will remain open an extra hour to keep with their normal 3 a.m. weekend closing time. 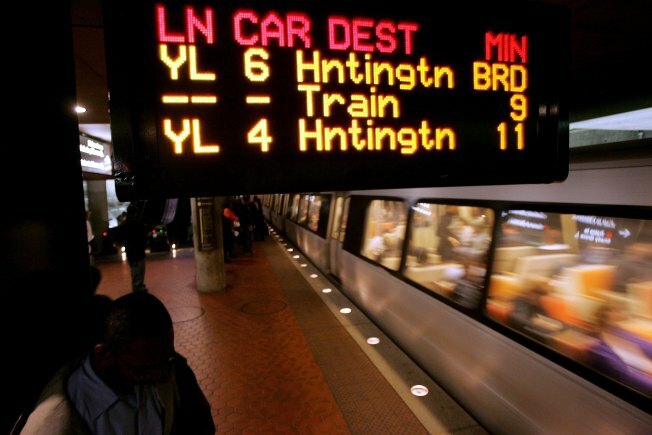 Metro officials remind everyone to check the "last train" schedules posted at every station. Riders should also be aware of the bus departure times posted at bus stops. For any additional information you can check out Metro's Web site or call them at 202-637-7000.